You are browsing the archive for OpenTextbooks. 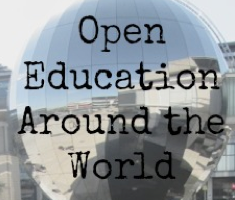 In March of 2017 the Open Education Research (OER) Hub received a small grant from the William and Flora Hewlett Foundation to assess whether current US models of open textbook adoption would translate to the UK HE context. 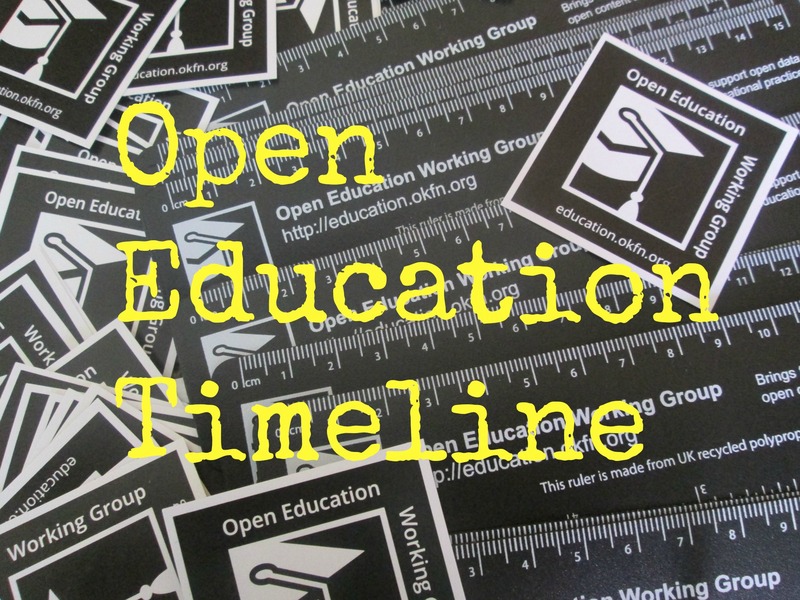 In a short space of time we put together under the UK Open Textbook Project a team of interested parties, which included David Kernohan and Viv Rolfe this side of the Atlantic, and David Ernst (Open Textbook Network) and OpenStax on American soil. The cost of textbooks in the US is massive. Data from the Bureau of Labor Statistics reports that textbook prices have increased by 88% in the past ten years. The average student enrolling in the 2015-16 academic year had to budget between $1230 and $1390 for textbooks and course materials. To put this in context, a loaf of bread is $2.50 and a pint of milk, 40 cents. That’s over 3000 pints of milk and nearly 500 loaves of bread that you’d need to go without in order to purchase your textbooks (and we all know in bad weather what’s the first thing that goes from supermarket shelves). Seriously though, academic performance is also taking a hit: Student PIRGS says that two thirds of students don’t buy a required textbook because they are too expensive, with cost having a negative impact on which and how many courses they register for. Can you imagine how you would cope in your course without the textbook? Research tells us that earning a poor grade, failing or dropping out would not come as a surprise. £101 does not sound like a lot of money, does it? Students in England are delivered a brutal blow by having to pay fees of £9000 a year, not by the amount of money spent on textbooks. It is true that we don’t want to add to their woes and anything we can save them comes as a bonus. What I’d like to highlight here is that if open textbooks are to be adopted in the UK, we need to look beyond cost and sing out loud what we (teachers and students) can do with an open textbook that we can’t do with a traditional textbook. My emphasis in the above definition has to be on “licensed to be freely used, adapted and distributed”. As part of the work carried out by the UK Open Textbooks Project, the team ran a total of fourteen workshops in eight HE institutions in England, Scotland and the Republic of Ireland. The aim of these was to raise awareness of open textbooks and to invite participants to review an open textbook from the Open Textbook Library. As it happened, I facilitated workshops in Glasgow Caledonian University, where registration fees are zero pounds, and NUIGalway, where students pay a ‘contribution’ of €3000 per year. Neither of these universities would see cost as the only swinging logic to use an open textbook in the classroom, but both could reasonably buy into the idea of an open textbook as a living creature that can be adapted ad libitum. An open textbook is more than free; it is free with permissions; permission to reorder chapters, localise examples, translate into any language, add content to, delete paragraphs, link to external sources, and more. More. More. Think about it. Ask your students to think about it. 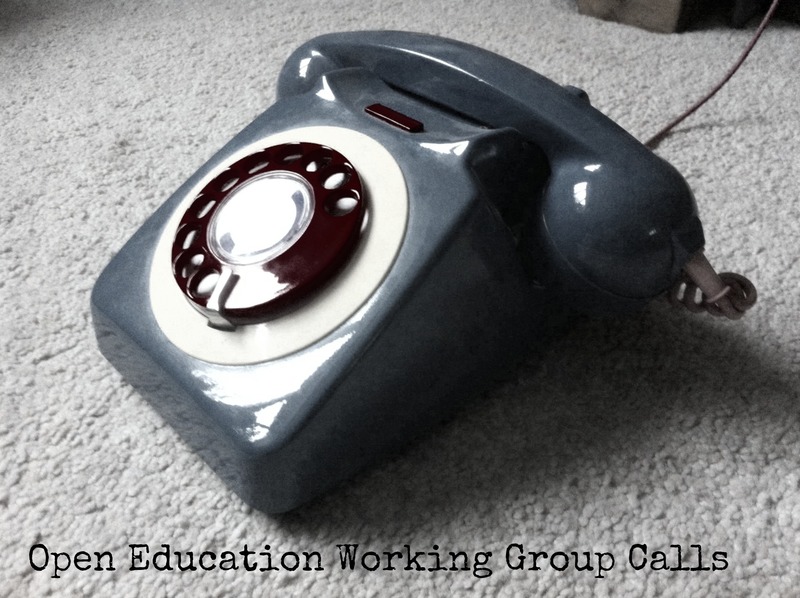 If you do and you’d like our support, get in touch: @UKOpenTextbooks. 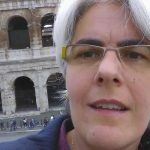 Beatriz de los Arcos is a researcher in the Institute of Educational Technology at The Open University, UK and Academic Lead for the Global OER Graduate Network. She has worked on a vast range of open education research projects, including OER Research Hub where she led the project’s work on the impact of OER use on teaching and learning in K-12. Her work has been recognized with an Open Courseware Consortium ACE Award for Research Excellence (2014) and The Open University Engaging Research Award (2015). She can be followed as @celTatis on Twitter.